Find out where you can buy the book! 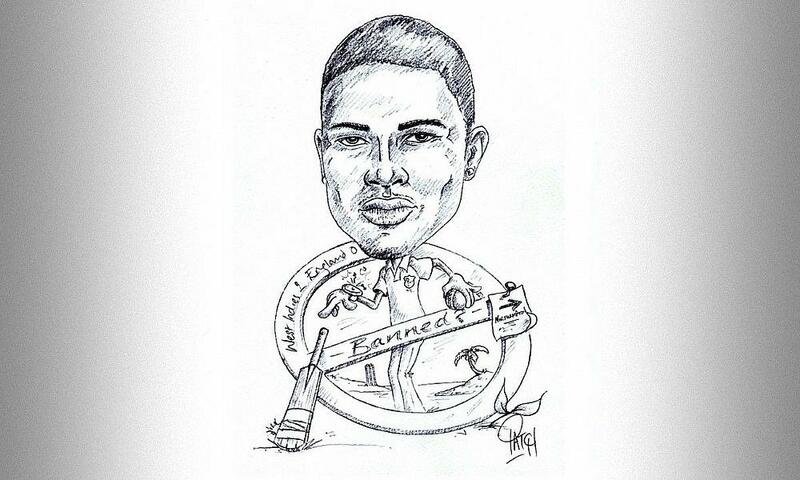 Banned for the Windies 3rd Test against England and recently signed for Northamptonshire CCC for 2019. 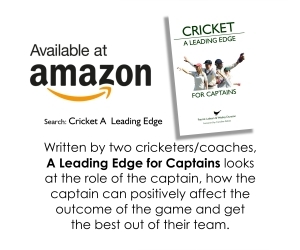 Written by two cricketers/coaches, A Leading Edge for Captains looks at the role of the captain, how the captain can positively affect the outcome of the game and get the best out of their team. Whether you are an enthusiastic cricketer in a junior side, or you are an adult cricket captain with an interest in the professional thought processes on field placing, controlling run rates, decision making, match management and formulating plans to go about winning games or even chasing a league title, this book is for you. Packed with cartoons, comments from past and present captains, illustrations and easy to follow diagrams, there is a place for this book in every kit bag.